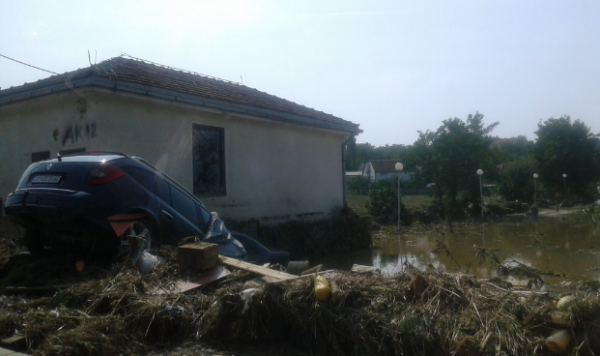 Home›Archive›Weekly review: Political theater relocates to a new scene – Gruevski issues commands in flooded areas! Weekly review: Political theater relocates to a new scene – Gruevski issues commands in flooded areas! Neither the tragedies, nor the floods or major disasters pose a warning for the politicians in power in Macedonia. We are witnesses to how the political drama has relocated from the parliamentary scene to the areas that are in danger. Having just returned from his summer holiday, reddened in the face – shadow prime minister and leader of VMRO-DPMNE, Nikola Gruevski, publically insulting the intellect of his party colleagues, government ministers, and especially the current Prime Minister Emil Dimitriev, conducted a guerrilla action – “Government step aside, Gruevski is issuing commands!”. There is no end to populism, even now when Macedonian citizens are facing their greatest pain. Gruevski’s entire focus is on collecting political points, with the hope that they will bring him a new victory at the elections. With a phone in his hands, with rhythmic movements causing tension, playing the role of a Macedonian messiah, as his favorite, he has once again unscrupulously demonstrated to the Macedonian and international public that in Macedonia, VMRO-DPMNE is the state and that there is no force that can take him off the throne. Even though much of the tragedy is also a consequence of the decades of negligence by the Government and the local authorities of VMRO-DPMNE and DUI! While Gruevski is publically demonstrating that he is prime minister of Macedonia, SDSM leader Zoran Zaev has urged citizens to refrain from accusations and from public stigmatization of politicians at times when the Macedonian metropolis has been struck by a tragedy. He believes that now is the time for humanity and solidarity. Zaev is convinced that in three weeks, at the announced meeting of the leaders, a decision will be made for the establishment of a transitional government and for scheduling elections on December 11th. He is also optimistic in that everything that has been agreed in Przino will actually be realized. The Skopje Criminal Court has rejected the three proposals of the SPO for precautionary measures to be issued for suspects in the “Fortress’ case. 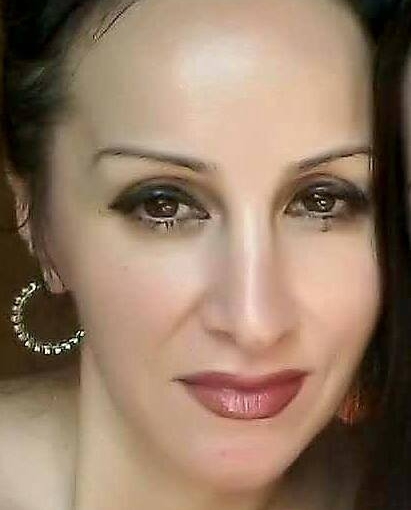 Their passports will not be confiscated, just as SPO’s proposal for confiscating the passport of former Interior Minister Gordana Jankulovska was recently rejected. The only measure in effect is for Goran Grujovski, former Head of the Fifth Administration. The SPO believes it has evidence that the group organized the destruction of two systems for surveillance of communications, thus causing a 10-million-euro damage to the country. However, every step of the SPO in the fight against the crime in Macedonia is questioned with the non-cooperation of the Macedonian courts. In the meanwhile, one of the suspects in the “Fortress” case, Toni Jakimovski, chief of staff to former Director of the Administration for Security and Counterintelligence (UBK) Saso Mijalkov, received career advancement. He became Director General of the Southeast European Law Enforcement Center (SELEC), an international body for combating crime, including organized crime in South Eastern Europe. Jakimovski is one of the 56 pardoned officials who were on the list of the now withdrawn, collective abolition of President Gjorge Ivanov. According to certain Macedonian media outlets, owners and directors of companies under the investigation of SPO, are being replaced following the pardoning and withdrawal of Ivanov’s abolition. Among those pardoned is also Vladislav Stajkovic, a businessman who in addition to NVSP, a company under investigation by the SPO for commissions regarding the Israeli wiretapping scandal in UBK, also owns the pro-government Radio Free Macedonia and K3 television station from Kumanovo. SDSM revealed that “Kurir”, “Republika” and Radio “Free Macedonia” are three media outlets that have realized three million euros in revenue in three years. According to information of the Central Register, Radio “Free Macedonia”, with just one employee, in 2013 realized a revenue of 242.000 euros, and along with 2014 the total revenue amounted to over 617.000 euros. In such a media constellation, the trade associations and civil society organizations are doubting the announced reforms in the media sphere, which should be carried out with the establishment of the ad hoc body for media monitoring and appointment of a chief editor of MTV at the proposal of SDSM. In addition, the proposals in the ad hoc body are solely from SDSM and VMRO-DPMNE, while DUI and DPA show no interest. DUI does not hide its dissatisfaction with the ruling coalition. Member of Parliament Rafiz Aliti, publically noted that “in DUI there is are disagreements, but not inter-party conflicts. 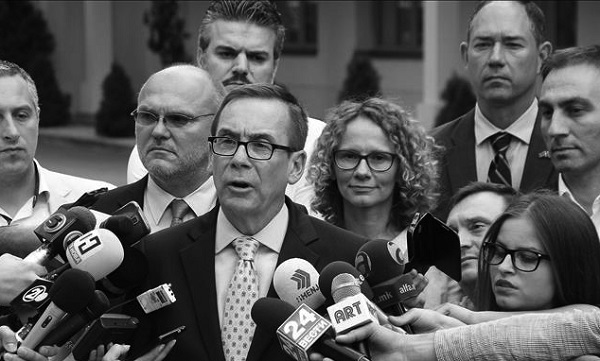 The disagreements are due to the manner of functioning of the coalition, with VMRO-DPMNE”. The Albanian opposition accuses of major manipulations in the Voters Register and expresses doubt that the reforms will enable credible elections, with voting rights for all citizens. According to the Albanian opposition, the list with disputable voters is not a result of a well-prepared methodology, but rather, a calculation of the Albanian and Macedonian party in power, with which unwanted persons are unjustly being removed, most of which are Albanians. For the BESA movement, the methodology is unsuccessful and the fact that the majority of voters who have been removed from the Voters Register have been declared as “diaspora” is disturbing, even though they have not crossed the border for many years, but are either representatives of the movement, or are their relatives. 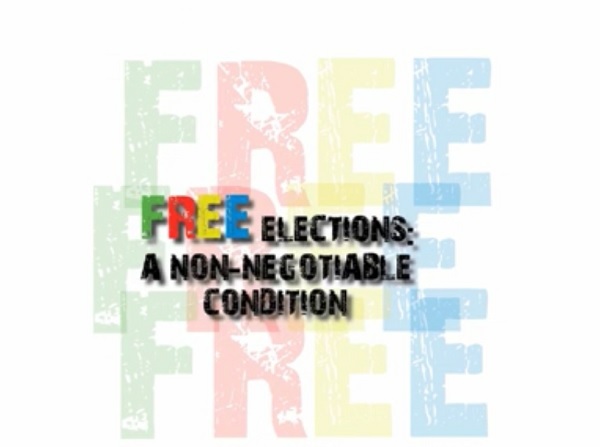 According to experts, the Voters Register with just 39.502 disputable voters is creating confusion and mistrust instead of security for fair and democratic elections. Experts even believe that there is no possibility for trust in the Voters Register to be restored, because with the latest revisions the citizens are obligated to personally submit documents and facts, and in accordance to the rules, that is an obligation of the state. Due to not being familiar with the new technology, they will be voters deleted from the Voters Register, thus seriously violating their voting rights. The main problem, according to analysts, is in the state institutions in that they are not able to cooperate, as they do not function according to a same law, methodology, rules and standards. 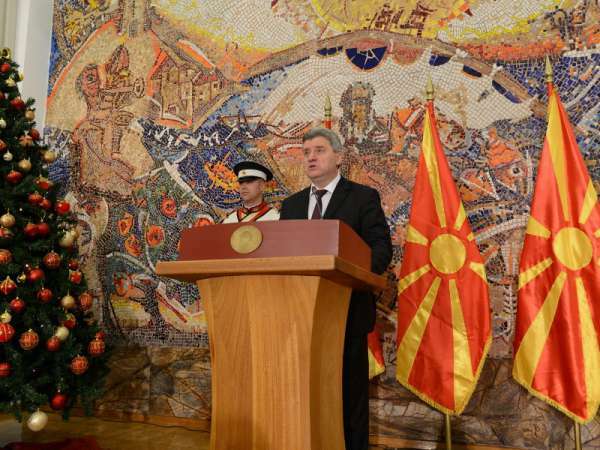 Head of state Gjorge Ivanov, after having caused anger among Macedonian citizens with the abolition of politicians and their associates, who are part of the “bombs” of the opposition and for whom the SPO is leading an investigation, is attempting to promote himself in the public as a president of all citizens. He is now inviting the four leaders of the largest parties: Nikola Gruevski, Zoran Zaev, Ali Ahmeti and Menduh Taci, to attend the act of declaring Mother Teresa a saint that is to take place in Rome on September 4 this year. This gesture had been with a purpose to reconcile and politically unite the four leaders who are signatories to the Przino Agreement. Until now, confirmation for attendance is being awaited only from Taci. 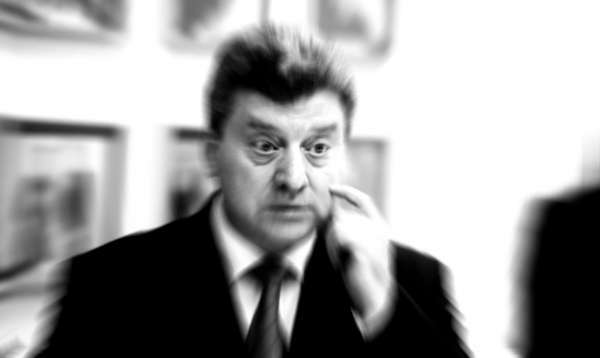 But, can we believe in the intentions of Ivanov? Each one of his performances until now, including the one on the holiday of August 2 in Pelince, has had a political sign of the ruling VMRO-DPMNE. Дали со помилувањата Иванов се приклучи кон партиската кампања на Груевски?